A. Smith’s Restaurant in Burton, Ohio, is the vision of the Smith family’s 40 years of successful catering experience at Meadow Ridge Events, where food is grilled in a stunning outdoor setting and guests are made to feel that they are part of the family. Originally named “The Smith,” the decision was made to change the name to “A. Smith’s” as a way of honoring Art Smith, the patriarch of the family. 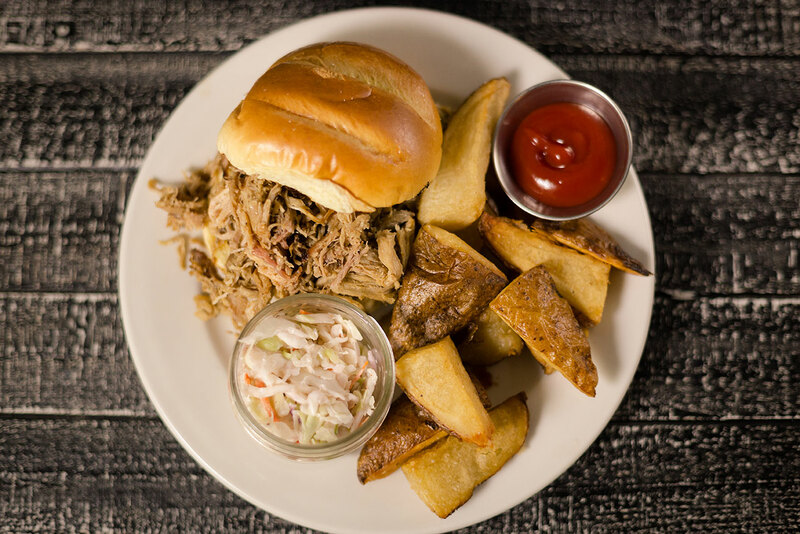 Only served on Saturday’s and Sunday’s, our lunch menu features items like soup, salads, your classic BLT or heavier lunch items like burgers, pulled pork or brisket sandwiches along with our loaded fries! Whether looking for classic entrees like New York Strip Steak, Fried Chicken or Brisket Mac & Cheese, or you prefer something from our smoker like Ribs or Brisket, we know you’re going to love everything you order! 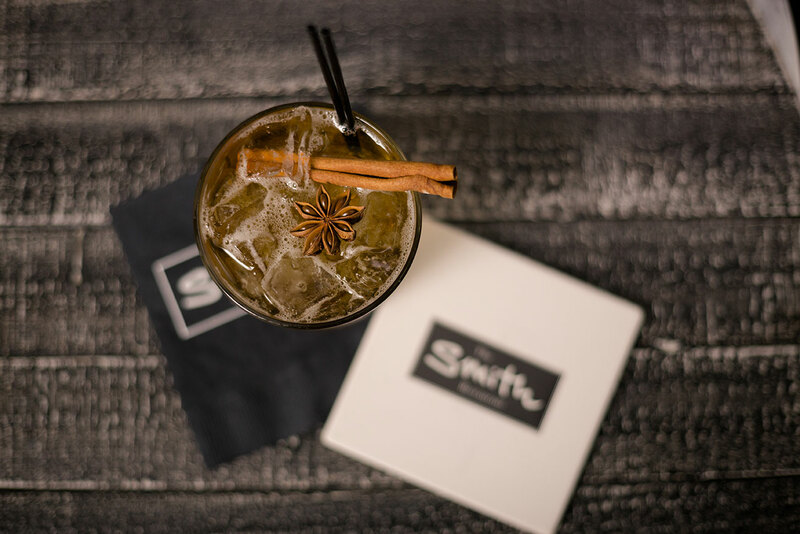 With a great list of Signature Cocktails, Martini’s and Exotic Wine’s, we can offer you a delicious drink with a relaxing atmosphere, or help you find the perfect drink to compliment your meal.